JESUS LIVED! – He is utterly amazing. JESUS DIED! – He changed the world. JESUS ROSE FROM THE DEAD! – He can change your life. God became Man. Yes, Jesus left His eternal home in glory to be born in a stable. Jesus Christ, the Son of God died. The perfect person was nailed to a cross. The Son of God suffered for our sins being forsaken by His Father. Why did He do it? We needed an infinite sacrifice to pay the penalty for our sins – and only the Son of God Himself could do it. Someone conquered death and is alive today. 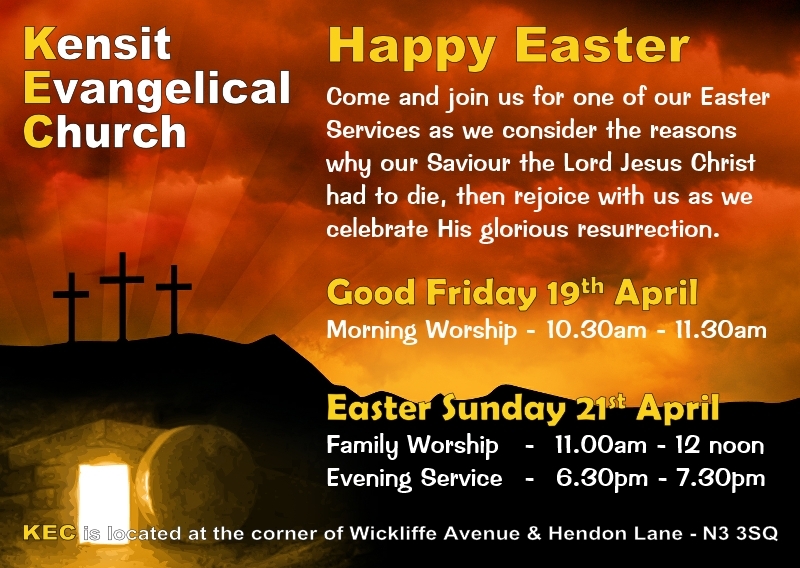 Jesus rose from the dead and after forty days on earth to prove that He was alive, He returned to heaven. But by His Spirit, He draws near to those who call on Him, granting forgiveness, joy and peace. These great events can change your life and future. If you confess with your mouth, Jesus is Lord, and believe in your heart that God raised Him from the dead, you will be saved. 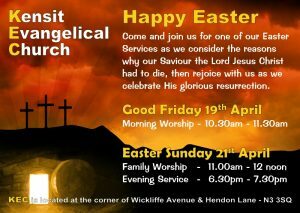 Why not come along to one of our Easter Services and hear more about this amazing person? – YOU WILL BE VERY WELCOME!